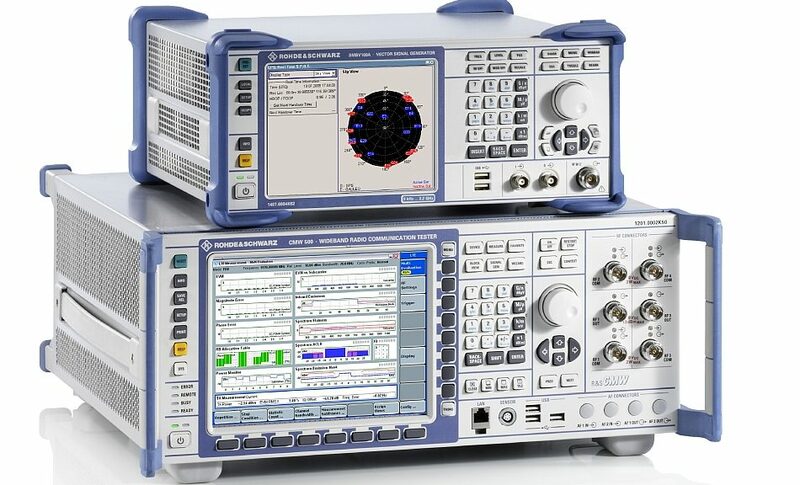 Rohde & Schwarz has obtained approval for its C-V2X protocol compliance test solution, thus meeting the specification defined by the Global Certification Forum (GCF). The approval concerns a solution combining the CMW500 wideband radio communication tester and the SMBV100A vector signal generator. The GCF is an organization responsible for certifying the compliance of cellular phones. The approval of mobile phones guarantees their operation as specified with the hardware base stations that make up the operators’ telecom network. The GCF has announced the integration into its certification program of V2V (communication between vehicles) and V2X (communication between a vehicle and any other equipment) communication technologies based on mobile cellular network technology according to the LTE specifications as defined by 3GPP Release 14. This applies to any LTE frequency band including the 5.9 GHz band reserved for Intelligent Transport Systems (ITS) services. 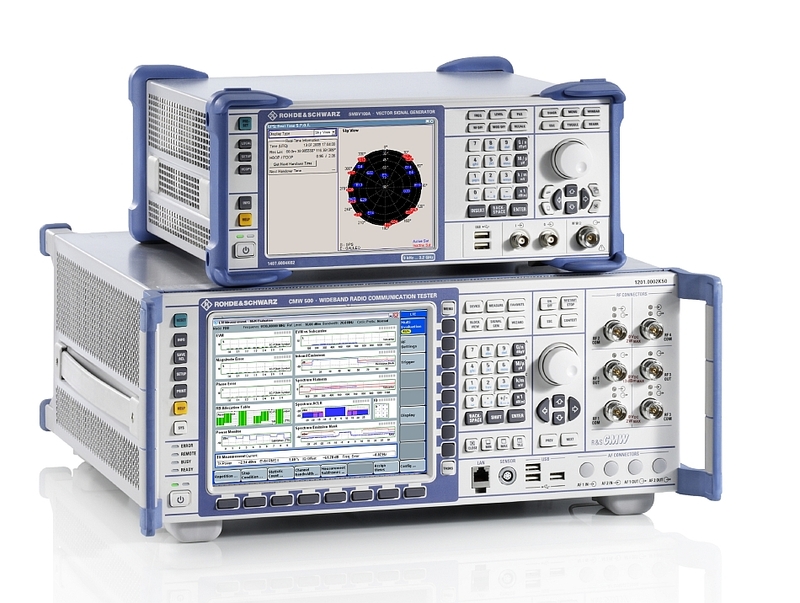 Rohde & Schwarz assures that it is the first manufacturer of test and measurement instruments to meet GCF approval criteria for a platform dedicated to C-V2V protocol compliance testing. The certified solution combines two instruments from the German manufacturer and a specific software. 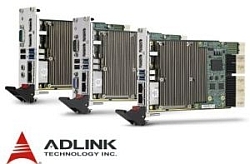 On the wireless communication side, the CMW500 wideband radio communication tester supports LTE-A and WCDMA/HSPA+ technologies, as well as LTE functionality testing on the communication link to the C-V2X module. The SMBV100A vector signal generator simulates GNSS signals from all positioning services such as GPS, GLONASS, Galileo and BeiDou. The implementation of the protocol tests approved by the GCF is ensured by the R&S CMW-KK550 software. Manufacturers and laboratories with the test instruments concerned by this application can take advantage of this new C-V2X compliance testing capability by simply upgrading software.